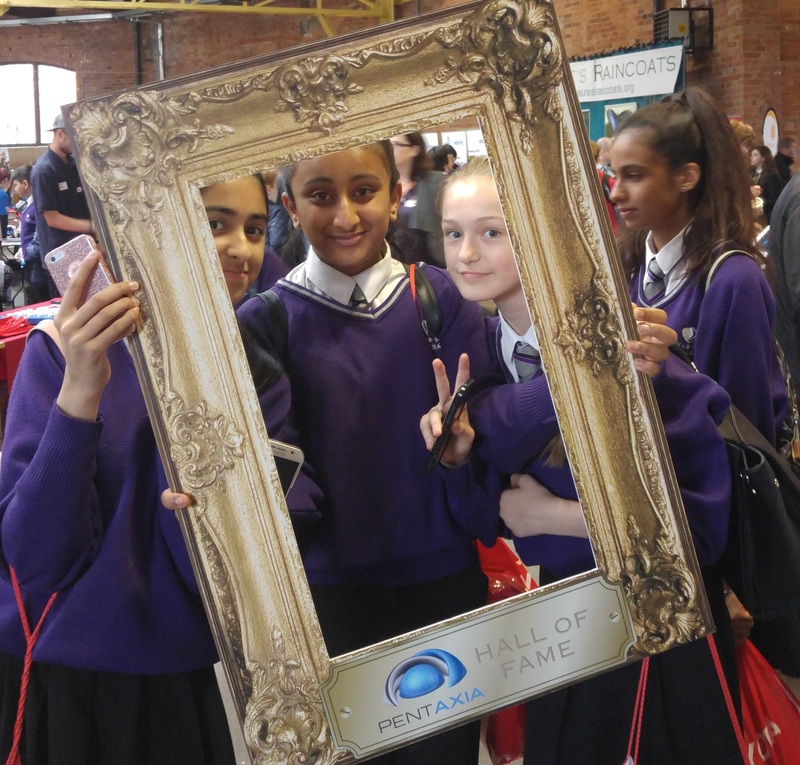 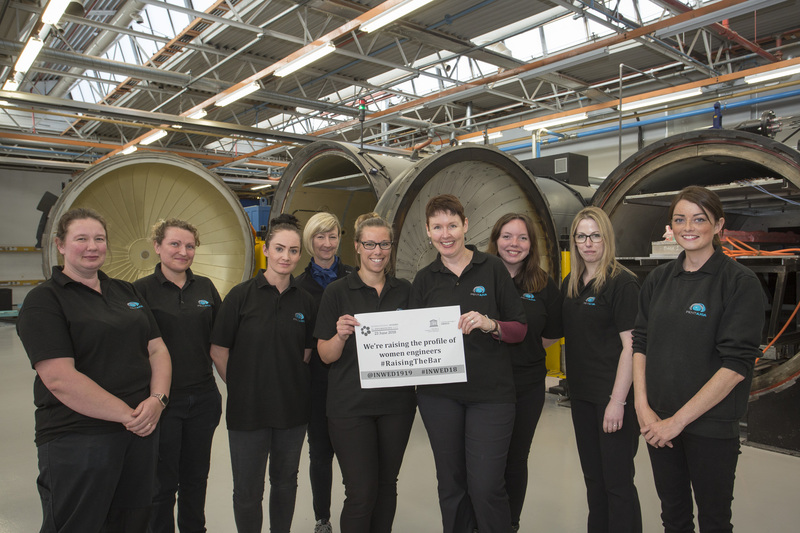 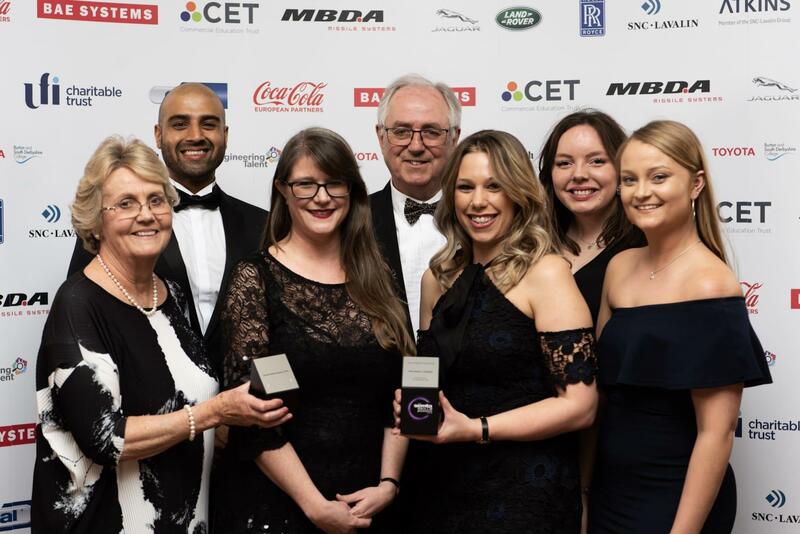 Here Comes the Girls – Celebrating International Women in Engineering Day! 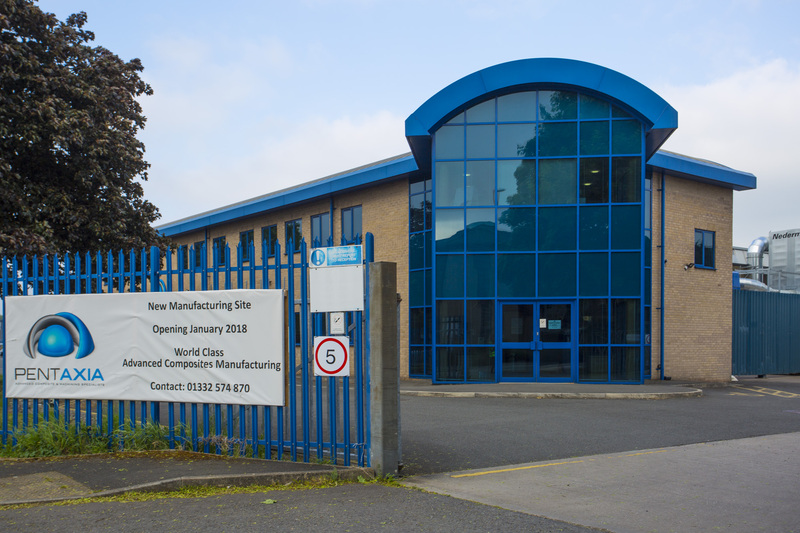 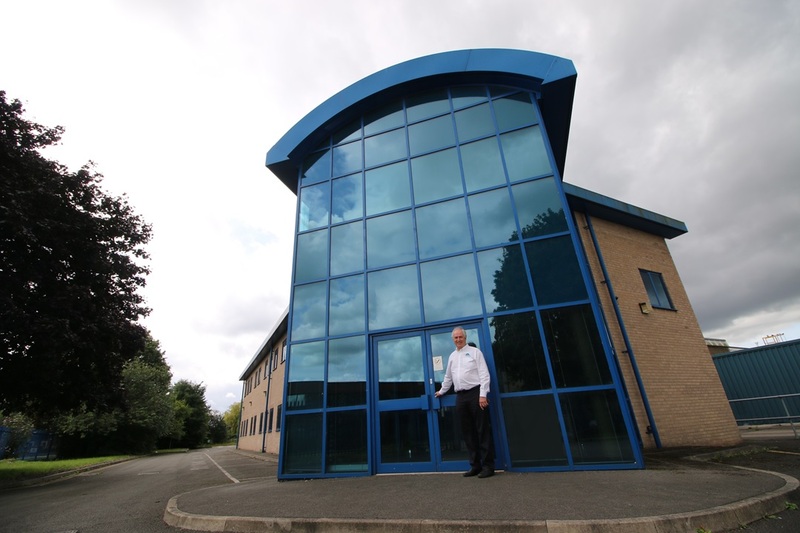 Today, Pentaxia has secured the keys to future growth, with the purchase of a large manufacturing site on Alfreton Road in Derby. 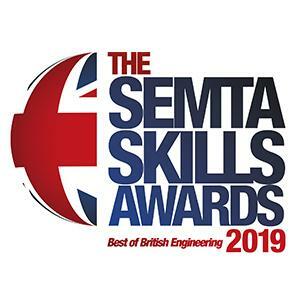 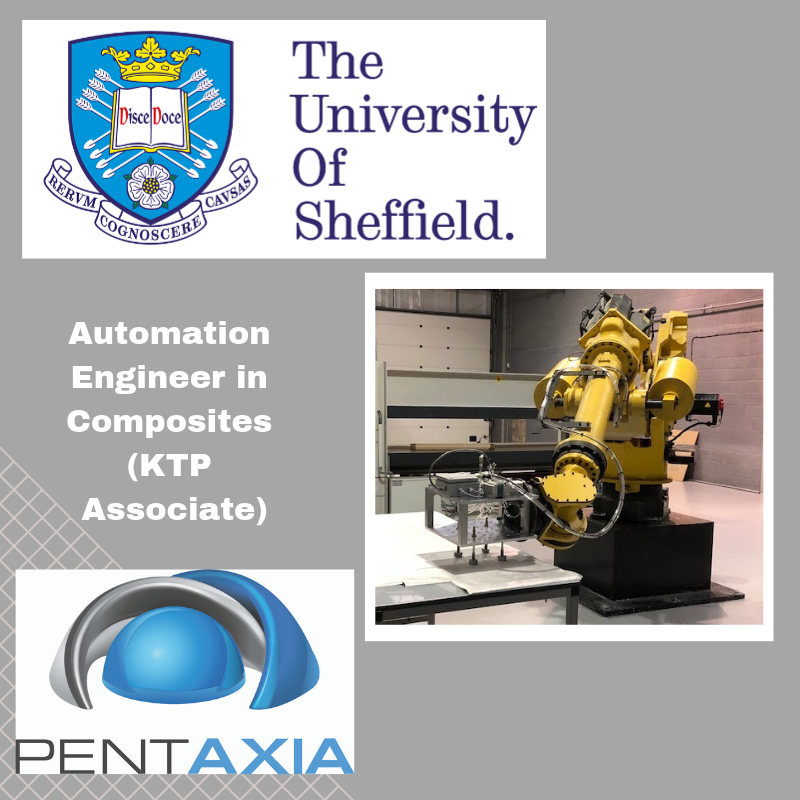 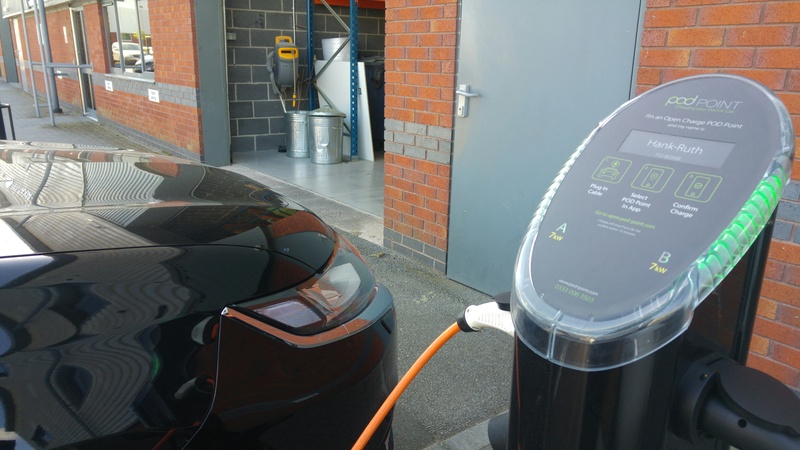 Driving towards a more sustainable future, advanced composites manufacturer Pentaxia is one of the first employers in Derby to install electrical vehicle (EV) POD Points for customers and employees.